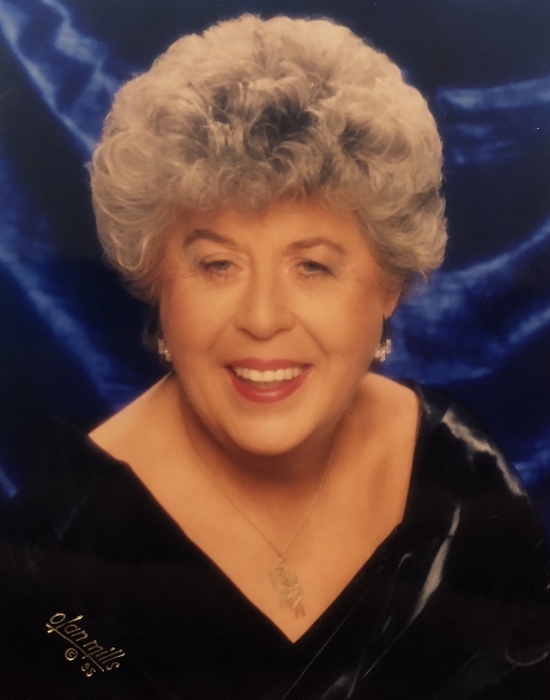 Gloria A. McCausland of Warwick, NY formerly of Tennanah Lake, NY, died November 29, 2018. She was 90. She was born in Johnson City, NY on December 7, 1927 to the late Stanley and Ida Holpp Minckler. Gloria was predeceased by a beloved husband, Donald Gerald McCausland. They were married for forty-two years and lived in Great Neck, NY for most of their marriage. Tennanah Lake, Roscoe, NY was her "true" home and her memories of warm summer days with family and friends were her most treasured of possessions. She was also predeceased by a sister, Kathleen Dolan and a brother, Robert Minckler. She is survived by her beloved children, her son, Timothy McCausland and his wife, Cheryl McCausland of Monticello, NY and their three children, Connor, Duncan and Lily; and her daughter, Mary Terry and her husband, Bruce Terry of Lords Valley, PA. She is also survived by her brother, John Minckler and his wife Sandra Minckler of Binghamton, NY; one cousin, Dee Holpp; and several nieces and nephews. Gloria's parting message is "Live, Laugh, Love and Believe in God." Visitation will be Thursday, December 6, 2018 from 4 to 7 PM in the Harris Funeral Home, Railroad Ave. Roscoe, NY. A Mass of Christian Burial will be Celebrated on Friday, December 7, 2018 at 10 AM in St. Mary’s Roman Catholic Church, Obernburg, NY. Father George Baker will officiate. Burial will be in St. Mary’s Roman Catholic Cemetery, Obernburg, NY.